Home / indian epic / Mythology History of india / story of sati savitri / सती सावित्री और वट सावित्री की कथा। Sati Savitri and Vat Savitri story in hindi. 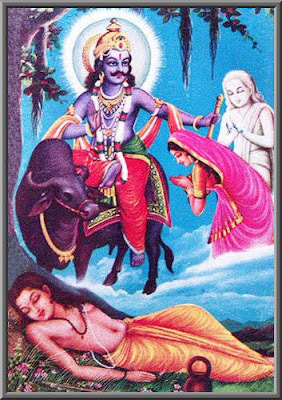 सती सावित्री और वट सावित्री की कथा। Sati Savitri and Vat Savitri story in hindi. कौन थी सती सावित्री Who was sati savitri in hindi.